I know it is a little late but RWBY is back. One reason I really love RWBY is knowing how this show was created. It really helped me realize that this cool stuff can be created by even the smallest of groups using a little imagination and creative thinking. I wish Monty Oum could have seen this show to fruition. Thanks Rooster Teeth for a promising new season. Okay ya’ll. I’ve talked a lot about creating anime and sharing links to other artists and their styles. I’ve provided several ideas based on my research. I have been looking for years on how to create my own animated series and to tell my stories. I’m in the works for 3 different series. I’ve dubbed the term. Here officially. I’m not the first creator of Cinematic comics but that is officially the name I’m giving them. Currently the 3 I’m working on are in the categories of Zombie, Kaiju, and Furry. It is called “Old Man Samurai.” I will be sharing more information in the coming weeks. I always loved this little tutorial. 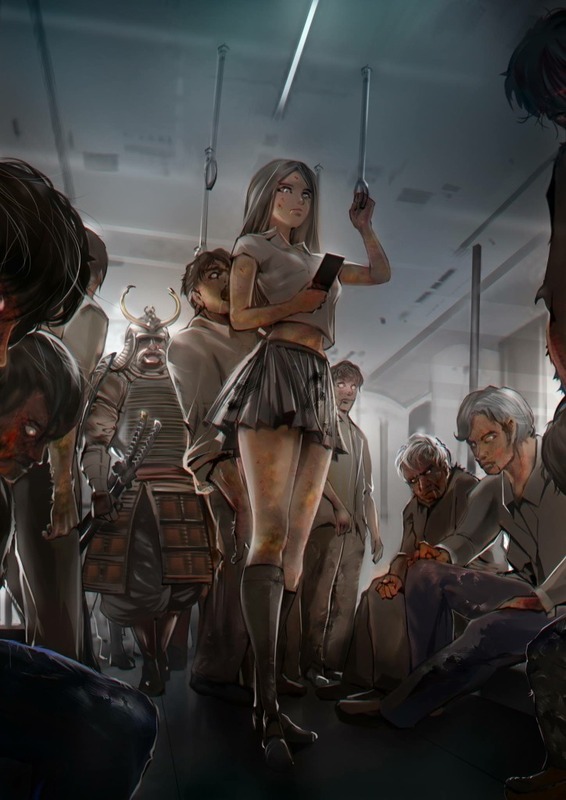 It is from the creator of GANTZ GANTZ has been made into a manga, movie and anime. 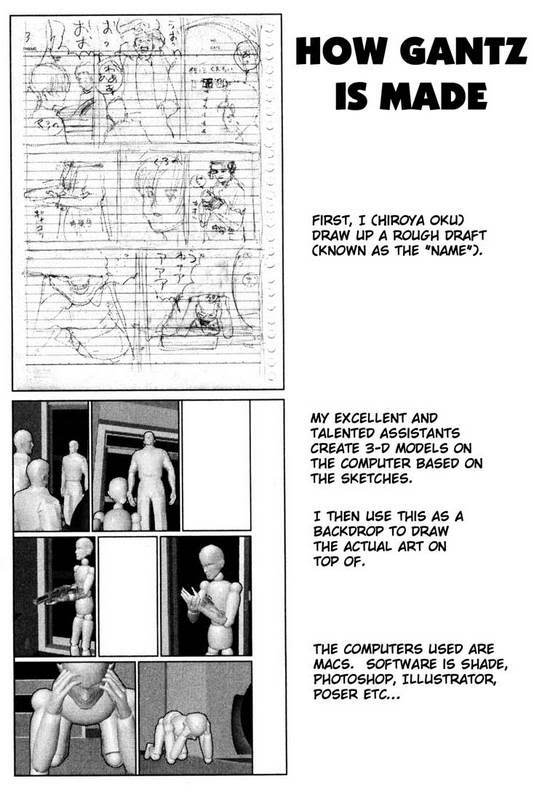 The author uses 3d models, traces over them and adds detail and walla he has a manga. Here is some more of his current work. That might be an idea to make your own manga or anime. Here is his method. I hope you can glean some off this method.